The agencies that regulate the Village’s sanitary sewer system require notification when a sewer backup occurs. 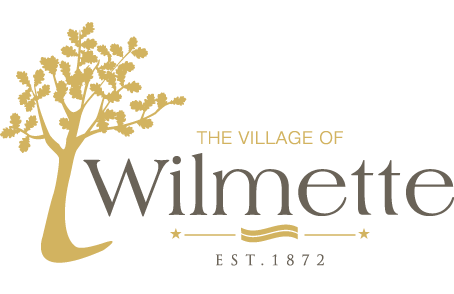 In addition, the Village’s Engineering & Public Works Department uses sewer backup and flooding information to determine the effectiveness of our sewer improvements as well as the locations the system is still susceptible to backups. If you ever experience a sewer backup, please complete the Resident Sewer Backup Notification Form. If you have any questions on the form, please contact the Engineering & Public Works Department at (847) 853-7500. Thank you in advance for taking the time to provide the requested information.